The armed insurrection between the Senegalese Government and the four Mouvement des Forces Démocratiques de la Casamance (MFDC) factions has been ongoing since 1982 over the status of the region of Casamance. The several peace agreements which were reached were quickly violated and the conflict continues. HD has been present in Senegal since 2014. 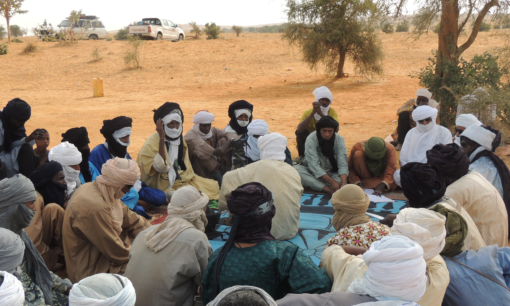 The organisation is working to build trust, encourage dialogue and strengthen the capacity of the Senegalese Government and of three of the four MFDC factions to negotiate a peaceful resolution of the conflict. The Casamance conflict finds its roots in a movement and political party named the Mouvement des Forces Démocratiques pour la Casamance (MFDC) which was created in 1947 out of a desire to defend Casamance’s autonomy from Senegal. Following the repression of a popular demonstration in Casamance in 1982, the MFDC started using armed violence in its fight against the Senegalese Government. 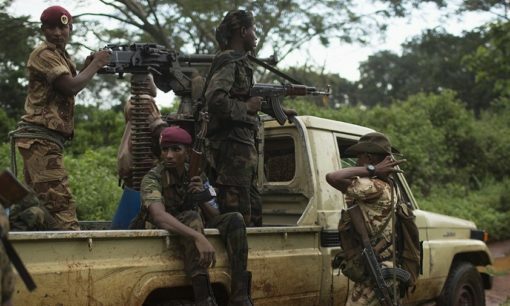 The conflict is low in intensity; however violent confrontations between the MFDC and the Senegalese army have fluctuated throughout the years. Since the 1990s, the MFDC’s political wing has fragmented and it is currently divided into four armed factions, only one of which has in 2012 engaged in talks with the Government, with the support of another mediation organisation. Since the election of President Macky Sall in 2012, bringing peace to Casamance has become a national priority of the Government. There have been renewed efforts to solve the crisis and these efforts have been echoed by the different MFDC factions. The Senegalese Government is convinced that only a comprehensive and inclusive political solution to the armed conflict in Casamance will ensure lasting peace. The Government is ready to take the necessary steps and make political concessions. The different armed factions are also ready to renounce their armed struggle and enter into a process of negotiation with the Senegalese Government. 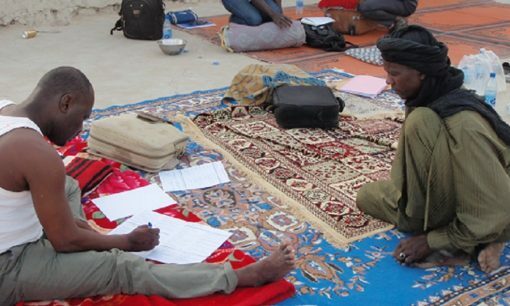 Since 2014, HD has been supporting the Government of Senegal, three of the MFDC factions as well as the mediators designated by the conflict parties, providing them with tools to structure the negotiation process, and maintaining a discreet facilitating role in the peace process. In doing so, HD has been co-ordinating with most of the stakeholders in the peace process. 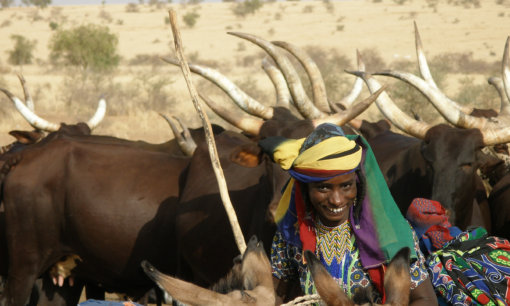 HD’s efforts have focused on providing the Senegalese Government as well as some of the members of the MFDC with methodological, strategic and organisational support in the negotiation to be undertaken. Together with the different stakeholders to the peace process, HD is also working towards establishing direct dialogue between the Government and three of the MFDC factions. To build the parties’ capacity to negotiate constructively and efficiently, HD ran a number of workshops on the management of peace processes. Similar support was provided to the process’ key mediators during a seminar on negotiation and mediation, designed to clarify their strategies. Civil society representatives are also involved in the process, attending various HD workshops and working towards speaking with one voice. Additionally, HD organised workshops for representatives from the media, local and administrative authorities, as well as military officers present in Casamance.